There are several attributes customers are seeking when they're shopping for a truck. They're probably looking for a powerful engine, and perhaps they want off-roading capabilities. Potential buyers are likely seeking one particular characteristic, however: dependability. Murille Martin over at Jalopnik.com was very fond of this late-80's pickup. The writer cites a Toyota purchased in 1987 that doesn't include bumpers, radio, air conditioning unit. The one "feature" it does have is an unimpressive four-speed transmission. Still, the vehicle managed to last 240,000 miles, and the owner only experienced one major repair: a faulty master cylinder that finally went bad after 15 years. Sure, the vehicle has had to endure some electrical work, but the truck was still purring after twenty years on the road. While the body and interior were understandably beaten up, the truck's owner obsessively took care of the vehicle's mechanics. 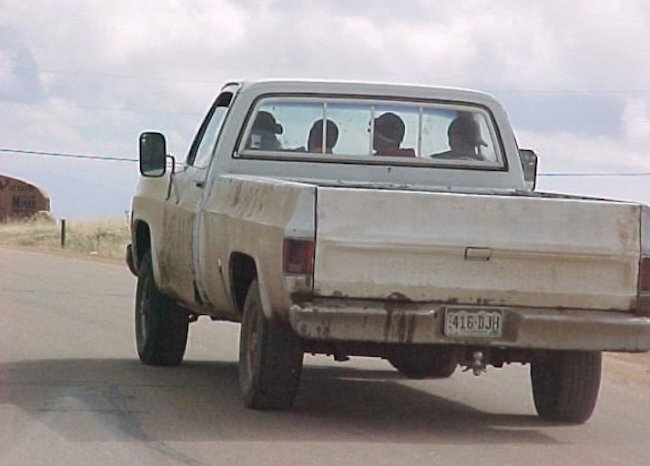 That certainly contributed to the vehicle's longevity, but that'd also be selling the pickup short. 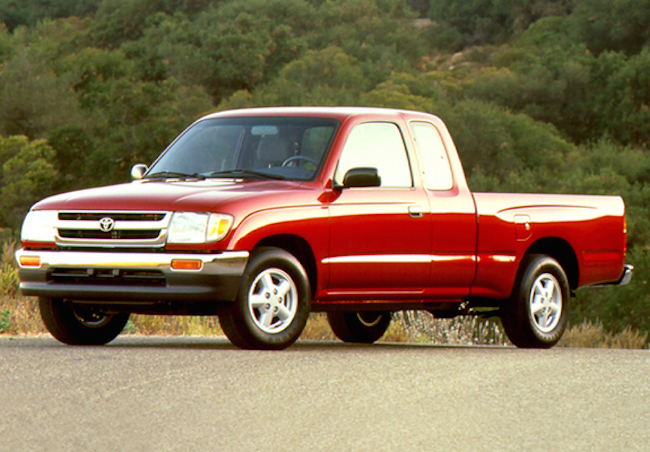 It's rare to even see a sedan last for more than 200,000 miles, so these older Toyota pickups should certainly be commended for their dependability. 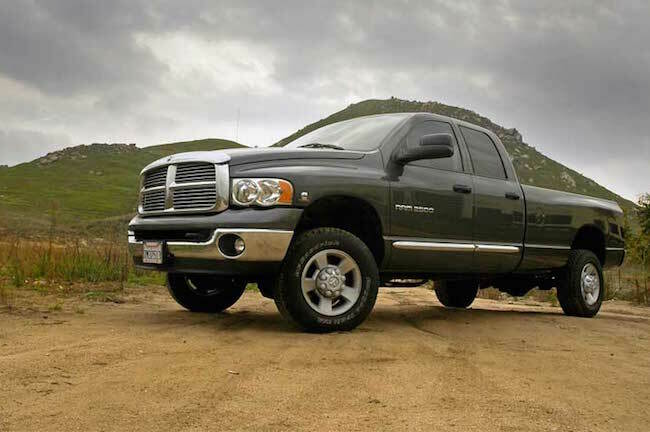 As BestRide.com explains, the Ram has developed a reputation as a dependable, reliable workhorse, and that is certainly well deserved. The 2007 model may be the epitome of this sentiment, as the 5.7-liter V8 engine can offer an incredible 345 horsepower and 375 ft-lbs of torque (remember that these specs were practically best-in-class about a decade ago). The motor was eventually upgraded to a 6.7-liter diesel engine, delivering 350 horsepower and an eye-popping 650 ft-lbs of torque. This engine also included the "Jake" exhaust brake, allowing the driver to capitalize on the exhaust back pressure for braking purposes. Owners have reported that their Ram have laster more than a decade. The 2500 is certainly equipped to overcome the various issues a vehicle is expected to endure during its ten-plus years on the road. The compact pickup truck is actually regarded as being so reliable and indestructible, that the folks at Top Gear decided to see if they could trash the vehicle. The gang took a 1988 Hilux and drove it down some stairs, sideswiped buildings, and crashed it into a tree. They then left the vehicle overnight in shallow water, finding it flooded and full of sand the next day. Despite all of this, the vehicle still drove off the beach. The crew also dropped a caravan onto to it, hit it with a wrecking ball, and set it on fire... but the truck incredibly still worked. 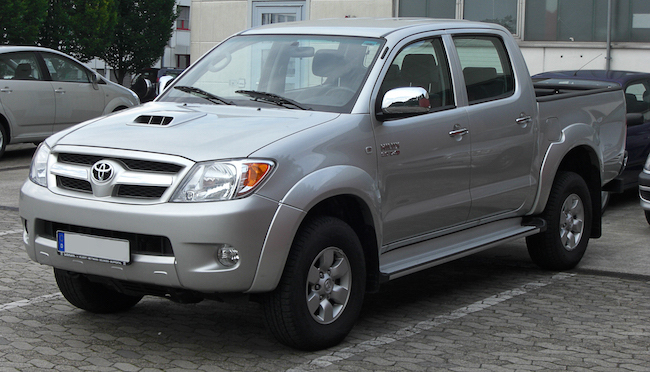 The gang never came up with a strategy to prove that the Hilux was in fact NOT indestructible. Their final idea was to place the truck on top of a series of soon-to-be-demolished buildings. When the explosives were set off, the vehicle disappeared into the cloud of smoke. When it was found, the vehicle was mangled and broken. Somehow, the major components still worked, and the crew managed to drive the pickup away from the lot. As you can see, there is a variety of options. You'll probably have issues finding these specific models, but you can expect similar capabilities from the updated versions! If you're seeking reliability from your next truck, target the nameplates above.